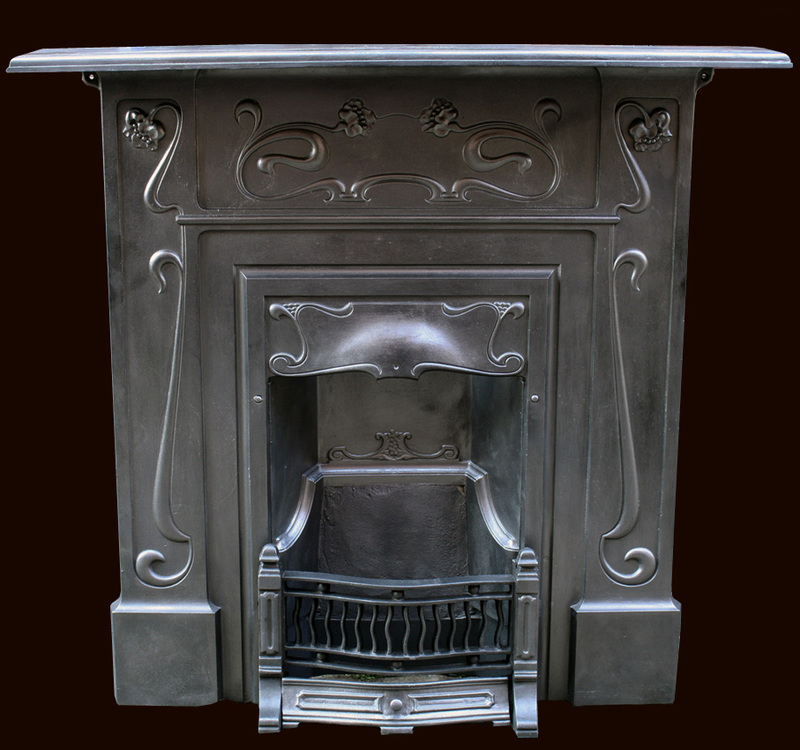 Copper & Brass Antique Fireplace Hearth Accessories. Art Nouveau, ornamental style of art that flourished between about 1890 and 1910 throughout Europe and the United States. Art Nouveau is characterized by its use of a long, sinuous, organic line and was employed most often in architecture, interior design, jewellery and glass design, posters, and illustration. It was a deliberate attempt to create a new style, free of the imitative historicism that dominated much of 19th-century art and design. 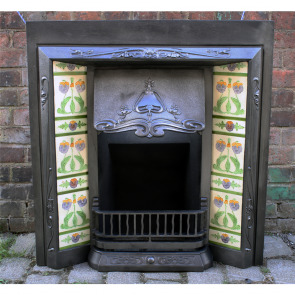 Art Nouveau developed first in England and soon spread to the European continent.